End Ring is a textile printing machinery part used for rotary screen printing. The material is 100% aluminum. 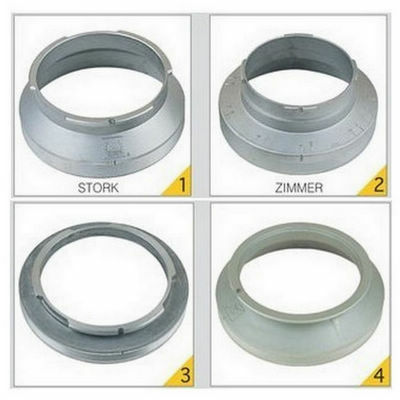 1.End ring is used in rotary screen roller. 2.We have each type of end rings, e.g. : for repeat 640/819/914/1018 etc.